COBRA administration is anything but routine. 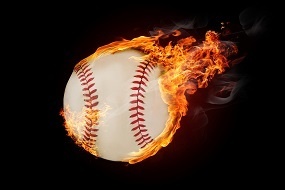 In this article, we examine a few interesting situations that deserve the label “COBRA Curveballs.” Batter up! COBRA Compliance: Which plans qualify for COBRA? Test your COBRA compliance knowledge: Are you required to offer COBRA for your vision plan? What about life insurance? 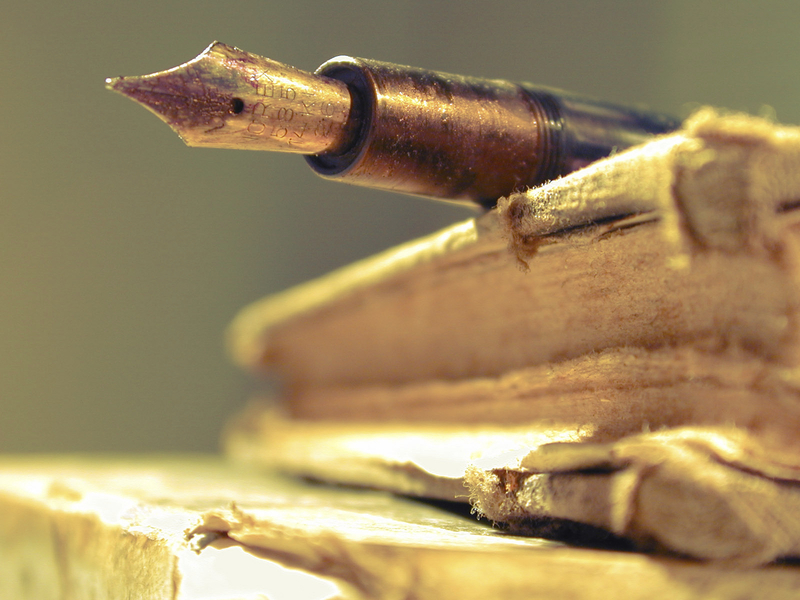 Get the low-down on COBRA Compliance requirements here. In March of 2012, the Internal Revenue Service (IRS) published revised audit guidelines for COBRA compliance. The revised COBRA guidelines are intended to encompass laws enacted over the last decade that overlap with COBRA administration such as the Family and Medical Leave Act (FMLA) and the Health Insurance Portability and Accountability Act (HIPAA). 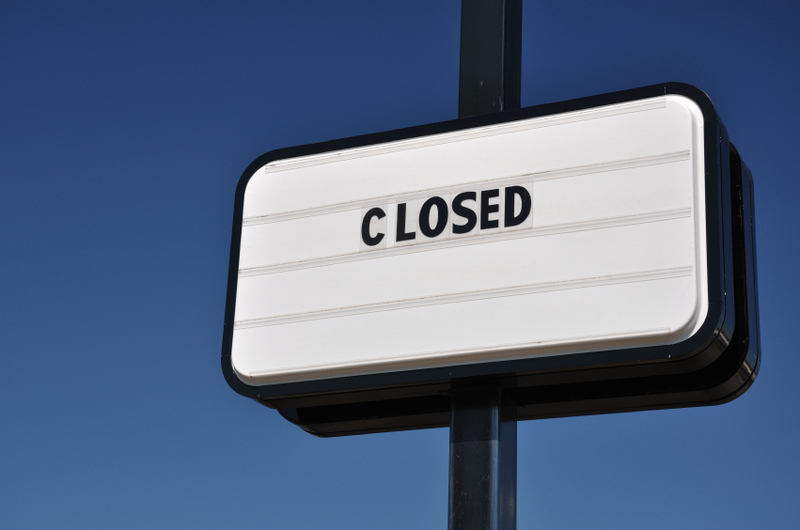 It’s the day no business owner or HR professional wants to think about … the day the company closes its doors forever. As you can imagine, this situation is fraught with complicated operational details … one of which could be COBRA. 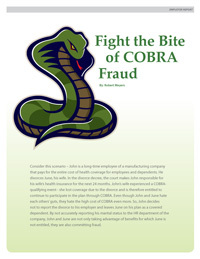 As these COBRA cases illustrate, COBRA compliance is a sticky issue! Here are three lessons from 2011 to keep you out of trouble in 2012! COBRA Compliance Case #1: Notice the power of COBRA notifications. Many COBRA disputes hinge on one critical factor: If and when the COBRA notice was sent, and if it can be proven. In fact, this was the deciding factor in the case of Brooks v. AAA Cooper Transportation*. In this case, the benefits specialist personally placed the employee’s COBRA election notice in the employer’s outgoing mail, and produced a signed and appropriately-dated copy of the COBRA notice. In another case, Hearst v. Progressive Foam Technologies, Inc.*, the post office helped prove that the former employee received timely COBRA election notice. In this instance, the employer’s COBRA TPA presented outgoing COBRA notices to a Post Office clerk, along with a manifest list naming each person receiving the COBRA notice. The clerk then verified and stamped the manifest to provide proof of mailing.